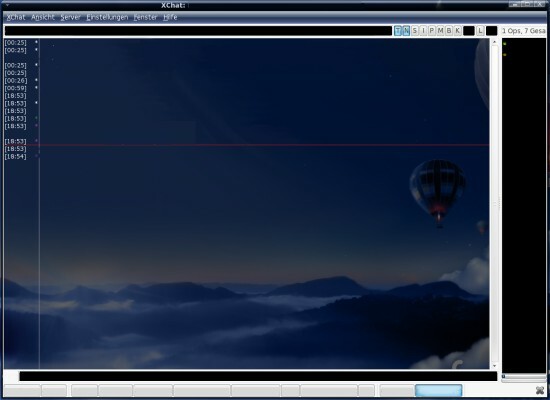 There is a new version of this tutorial available for Ubuntu 12.10 (Quantal Quetzal). 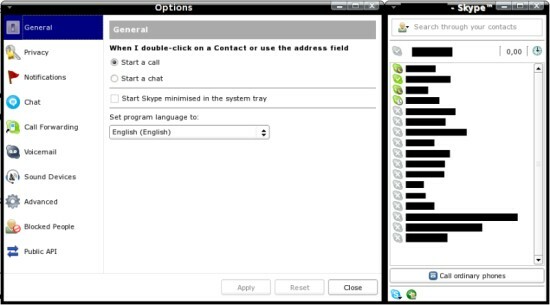 Skype is a software for internet telephony, instant messaging etc. 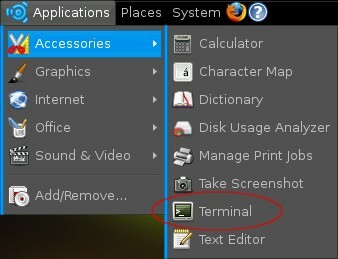 Note: The medibuntu repository is required for this package. With XChat you can join multiple IRC channels (Internet Relay Chat). File transfer is supported. You can customize XChat with various scripts and plugins. 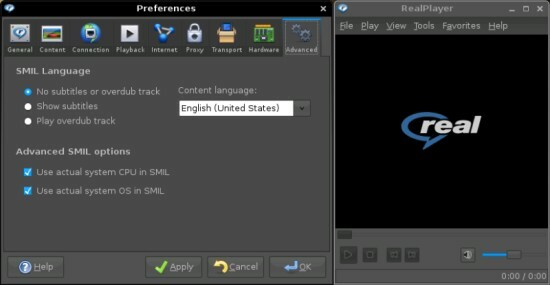 Realplayer is a player for RealMedia content. 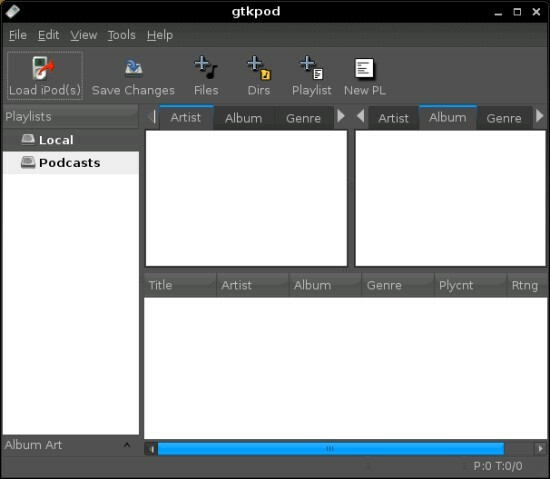 With gtkpod you can manage your iPod. Many iPods are supported, including iPod mini, iPod Photo, iPod Shuffle, iPod nano, and iPod Video. Taken from the Wine Homepage: "Wine is an Open Source implementation of the Windows API on top of X, OpenGL, and Unix". With wine you can run a lot of windows software on linux. 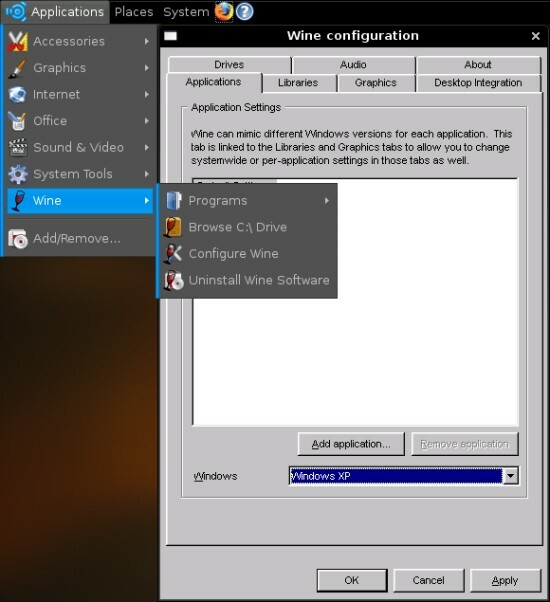 A list of software that is known to work on wine can be found at http://appdb.winehq.org/. 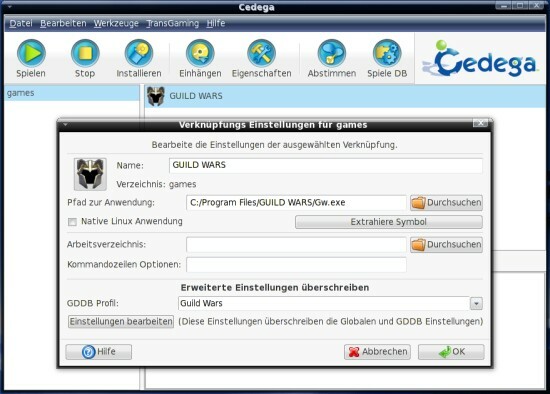 Cedega is the further stage of WineX with focus on Windows games. Many games are supported - a list of supported games (with screenshots) can be found at http://games.cedega.com/gamesdb/ and http://cedegawiki.sweetleafstudios.com/wiki/Main_Page. Cedega is not free. Have a look at the Homepage for details and pricing. 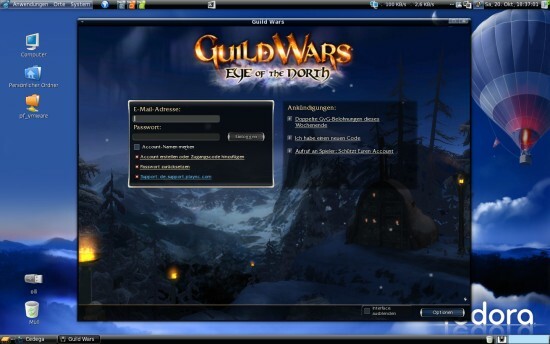 Note: The screenshots above were taken on Fedora 7 with Cedega version 5.2.3 (Game: Guild Wars). The actual Cedega version is 6.0.3. 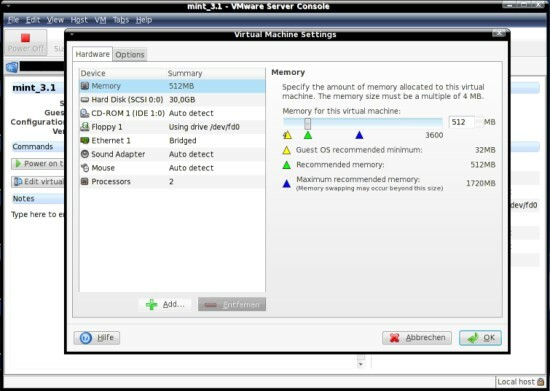 With VMware Server you can install guest operating systems as Windows, Linux, NetWare or Solaris. 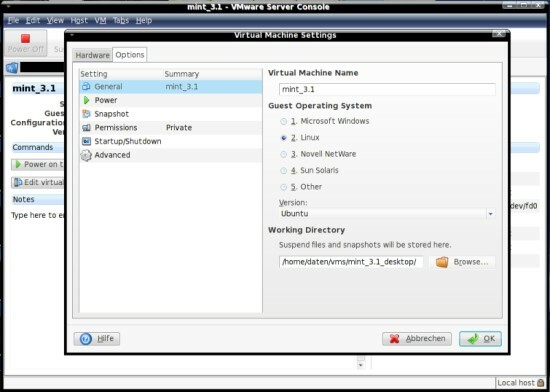 Afterwards open http://www.vmware.com/download/server/ in your browser. Download the latest version (.tar.gz) and register to get a serial number. 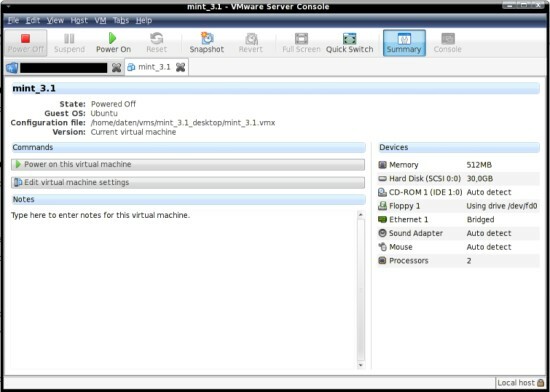 Now open a terminal, switch to the directory where you downloaded the VMware Server, and unpack it. After that switch to the unpacked files and start the installer. 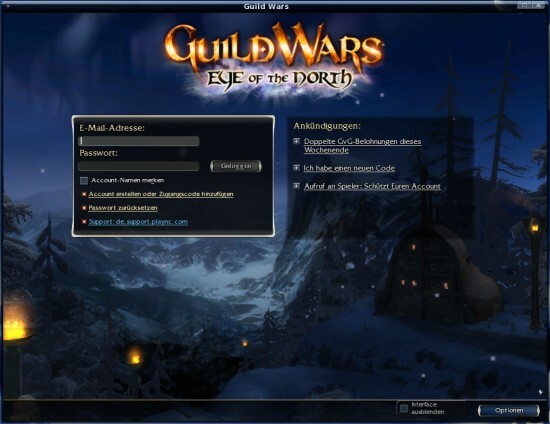 You will be asked a few questions about install paths etc. - simply hit enter for every question. You also have to accept the license agreement (if you agree to it). At last enter your serial number. 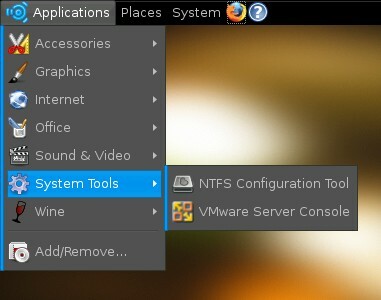 The VMware Server is now available in the gnome applications menu.